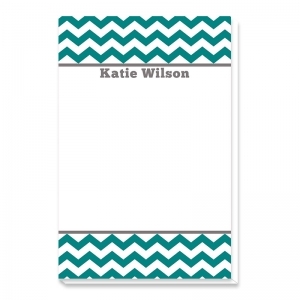 Jotting notes is more fun with your very own custom personalized notepad! 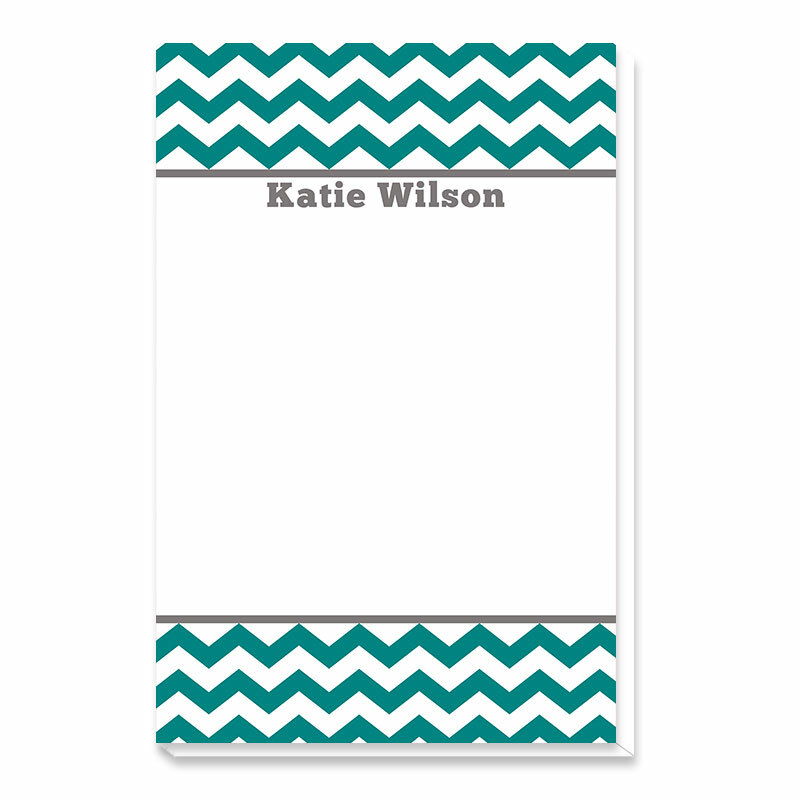 These stylish notepads are printed in full color and look great with your choice of any color text, or design. Featuring easy tear-away pages, custom notepads are perfect for the home or office.